Recovered from the computer crash, with new intro music. 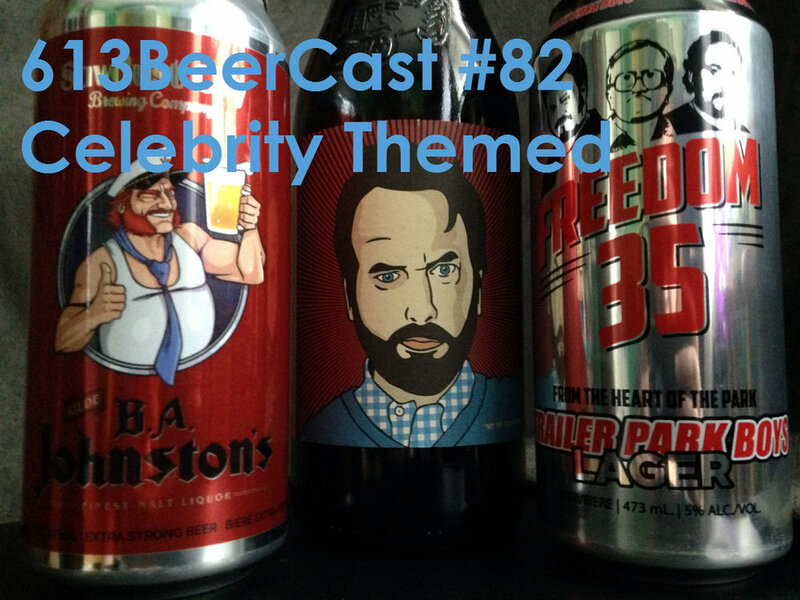 Chuck and April talk about celebrity themed beers. Do you think they are just a gimmick? Are there ones you want to try? Is there a drawback of referencing celebrities?